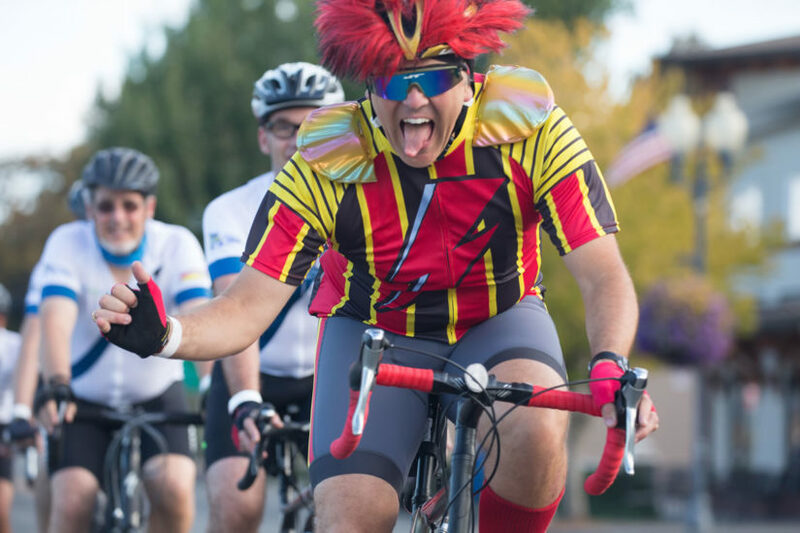 This Friday, Nov. 25th, you can support Team Better Outcomes 2 (the only dental-based team in the BC Ride to Conquer Cancer) at a pub night fundraiser at The Bimini Public House. The ride itself is over two days at the end of August. We leave South Surrey early on Saturday morning and finishes on Sunday afternoon in Redmond Washington. The money raised for BC Cancer Foundation through The Ride will directly support leading clinicians, scientists, and researchers whose search for new discoveries and improved patient outcomes will have a real impact in our communities throughout the province, across Canada, and around the world. Learn more about the Ride. Our team, Better Outcomes, was started seven years ago by two oral pathologists at the BC Cancer Institute: Drs. Catherine Poh and Michele Williams. The team is the only dental-based team in the BC Ride to Conquer Cancer and we raise money for oral cancer research. Over the last six years the team has raised almost $550K and dentists and dental professionals from 123Dentist have been part of this team from its beginning.